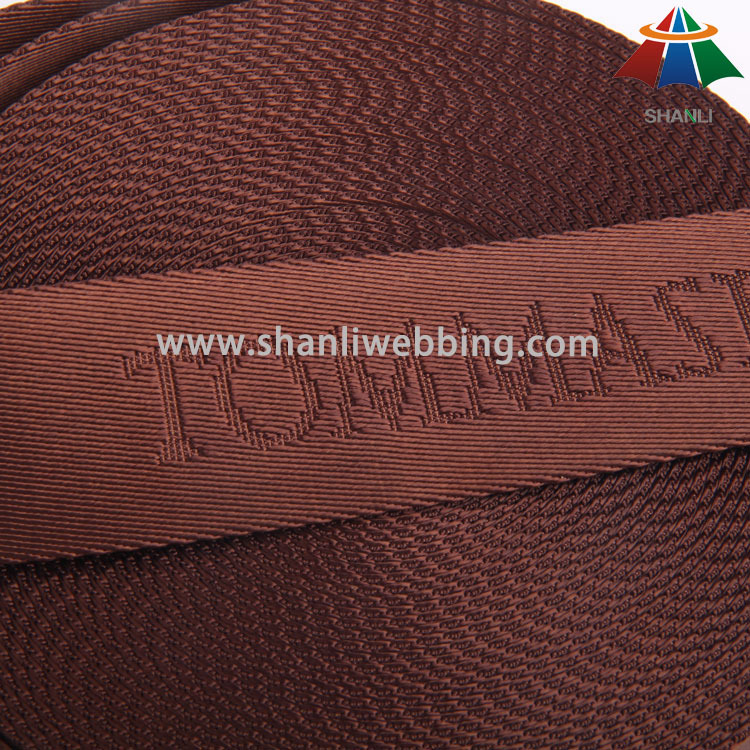 Dependable and beautiful colorful and abundant jacquard: words, letters,patterns with favorable price, with factory direct sell, with strong production Line. 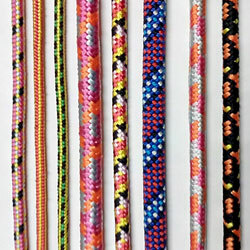 We has sold thousands of nylon straps to our customers and partners all around the world. We will try our best to comply with your requirement. 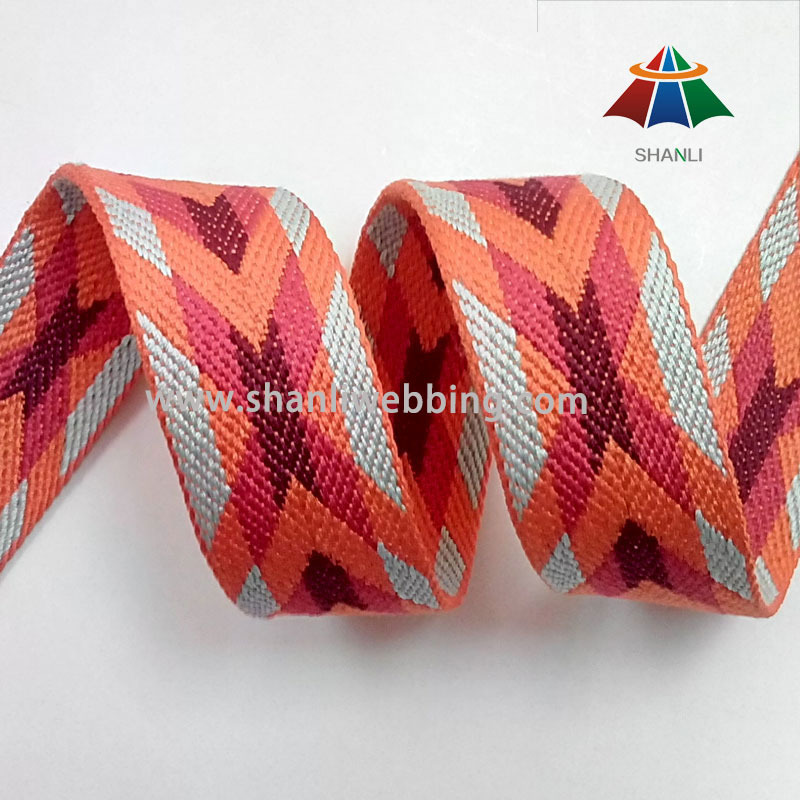 Jacquard webbing is fashionable and trendy webbing craft, and nylon jacquard webbing is used more of the highest quality varieties of webbing. 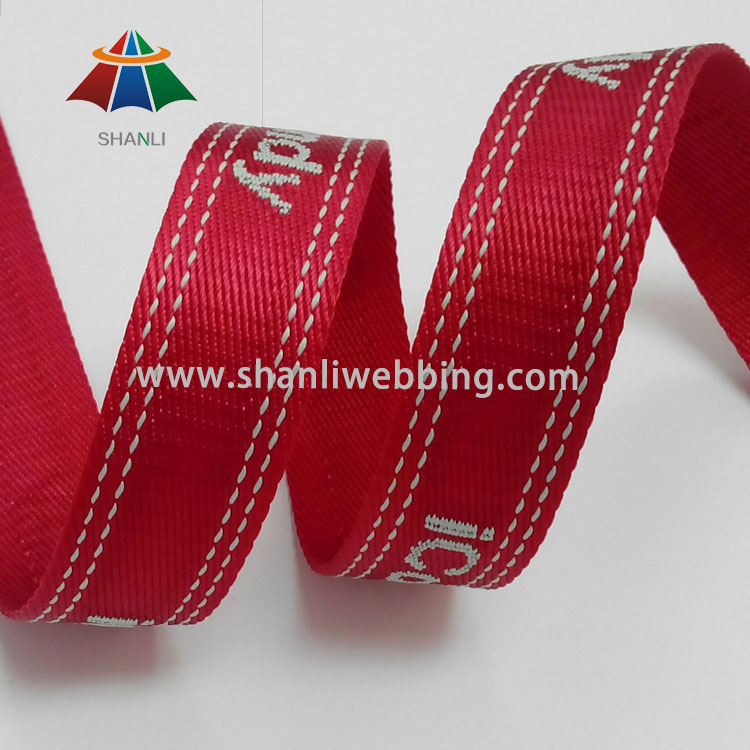 After the jacquard webbing stereoscopic elegant appearance, strong abrasion resistance, not easy to deform. 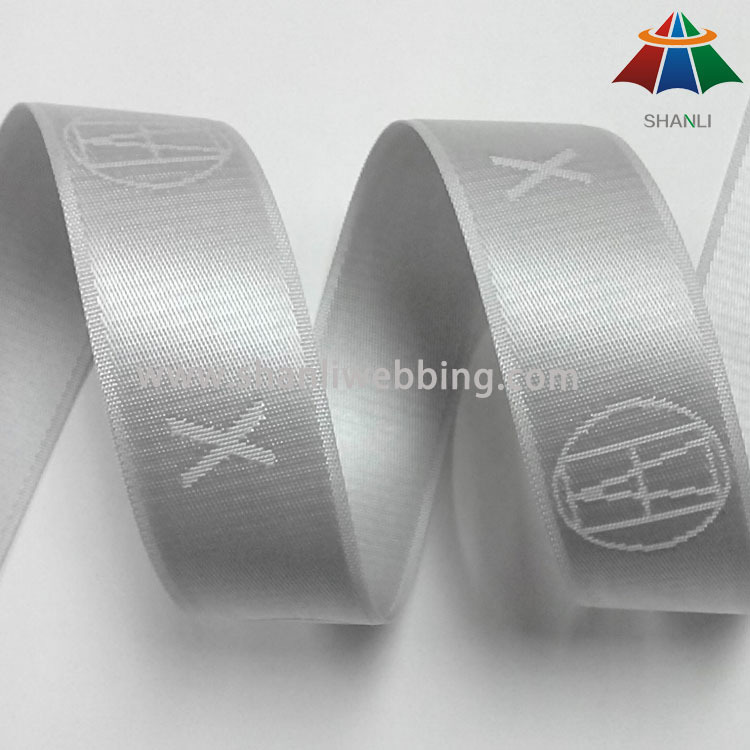 Brand jacquard, the logo is clearly visible, bright color,can improve product's added value, and can enhance the brand image. Unique decorative pattern embody the beautiful and differentiation of product design, and reveal the designer's design concept. 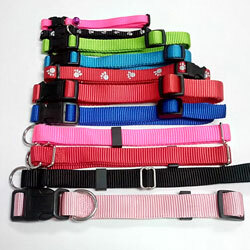 The color and pattern can be customized.Free Sample! Can apply to backpack, handbag, pet, luggage and so on.